Franklin DeLoach is coaching his 18th season as head baseball coach at East Coweta High School. During his tenure at East Coweta, the Indians have accumulated a 381-150 record. During his tenure at ECHS he has coached the baseball program to two AAAAA State Finalist in 2003 and 2004, to the Elite 8 in 2006, 2007, 2008, 2009and 2013 as well as state playoff berths in 2001, 2002, 2010, 2011, 2012, 2014, 2015, 2016 and 2017. In addition, the Indians have won nine region championships. 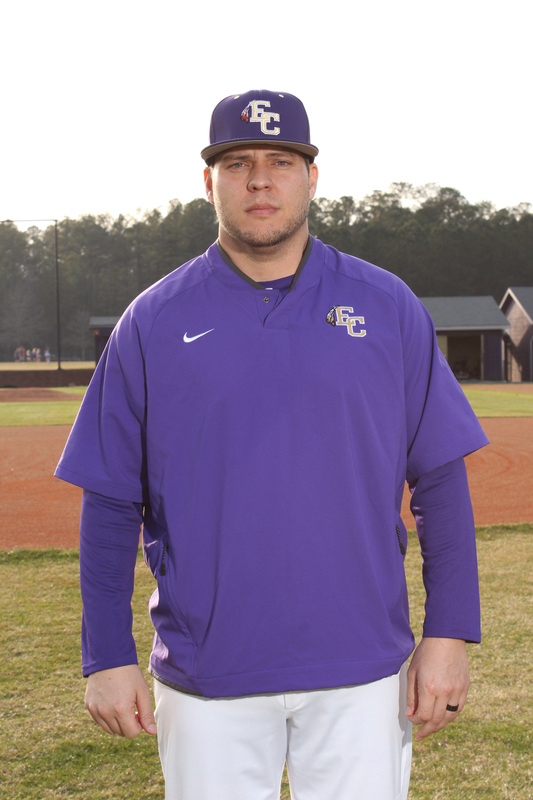 Before coming to East Coweta, Coach DeLoach was the head baseball coach at Creekside High School for three years. There he coached Creekside to their first baseball state playoff appearance and posted a 58-28 record over the three years. In 1997, Coach DeLoach was an assistant baseball coach at Lovejoy High School which made the state playoffs. Coach DeLoach’s overall head coaching record in baseball is 439-178. During Coach Deloach’s tenure as a head baseball coach he has had seven players drafted into professional baseball (two in the Major League) and over seventy players to go on and play college baseball. Coach Franklin DeLoach is also the head softball coach at East Coweta which won the state championship this past fall with a 36-0 record. The softball program also played for the state championship in 2008 and finished third in 2015 as well as fourth in the state in 2009, 2012 and 2016. In 2005 Coach DeLoach was an assistant coach for the Georgia High School Baseball All-Star games. In 2006 Coach DeLoach was the Head Coach for the annual event. In addition, in 2007 Coach Franklin DeLoach was one of the coordinators for the annual All-Star games. Coach DeLoach graduated from Jonesboro High School in 1992. At Jonesboro he played baseball, basketball and cross-country. Coach DeLoach holds an Associates Degree from Truett-McConnell College, Bachelor and Masters Degree from the University of West Georgia and played four years of college baseball. He earned his Ed. S degree from Georgia College and State University in 2009. Coach Franklin DeLoach is married to the former Fonda Futo. The DeLoach’s are proud parents to Sarah who is 18, Ava who is 11 years old, Layla who is 9, and Ella Kate who is 7 years old. Brandon Blair is a native of Newnan, GA, and attended Newnan High School. While at Newnan High School, he was named All-State and Metro Atlanta Player of the Year. After graduating from Newnan in 1997, Coach Blair attended Mercer University in Macon, GA. While at Mercer, he played four years of Division One Baseball. He was a first team ALL TAAC selection after his sophomore season. Coach Blair also ranks in the top tier at Mercer University for career homeruns. In the summer of 1999 Coach Blair played in the collegiate wooden bat Coastal Plains League and was named All Coastal Plains. Coach Blair graduated from Mercer University in the spring of 2001 with a Bachelor of Arts Degree in Communications. Coach Blair also holds a master's degree from JSU in Educational Administration and his specialist degree in Educational Administration. Coach Blair is in his 16th year as assistant coach and hitting coach at ECHS. Coach Blair has also been named Coach of The Year by the Newnan Times Herald as well as being named the 2009 Assistant Coach of the Year by The Georgia Dugout Club. Coach Blair has also been recognized on several occasions as the Region Assistant Coach of the Year. Coach Blair is married to the former Jaclyn Mariner of Grand Junction, CO. Jacki is also a teacher at ECHS. They have a 12-year-old son named Hayden, a 10 year old daughter named Laini, a 6 year old daughter named Kinli and a 4 year old daughter named Mia. They reside in Senoia, GA.
Coach Bowles is entering his 12th season overall (2003-2008,2013-present) as a Varsity Assistant Coach for the Indians. He spent four years (2008-2012) at Hiram High School where he served as the Head Varsity Baseball Coach and Head Varsity Softball Coach. Before leaving for Hiram High School Coach Bowles served as the Assistant Baseball Coach and Assistant Softball Coach at East Coweta from 2003-2008. Upon Graduation from High School Coach Bowles attended LaGrange College where he lettered in Baseball for four years as a catcher. While at LaGrange College Coach Bowles was a part of three GSAC Conference Championships and one USCAA National Runner-Up. He was awarded the GSAC Conference Player of the Week on two occasions. He was also the recipient of the 2000 and 2002 Panthers Coaches Award. As a senior he led his team with a .368 batting average and was voted Team Captain by his Teammates. Coach Bowles was awarded the 2002 FCA Champion Award by the Fellowship of Christian Athletes. Coach Bowles oversees the Indians baseball pitching and catching programs. Under his guidance in 2013 the Indians pitchers set a new single season record for overall winning percentage as well as having one of our very own named the Coweta County Pitcher of the Year after setting 4 Season and Individual Career pitching records. In 2014 the EC pitching staff recorded another successful season setting marks in team ERA and WHIP as well as having another pitcher receive Coweta County Pitcher of the Year Honors for the 2nd consecutive season. In 2015, Junior Pitcher Thomas Leone set the school record for lowest ERA in a season and once again an EC Indian garnered County Pitcher of The Year honors. In 2017, Right Hander Mason Frady also earned the honor of receiving Coweta County Pitcher of They Year. 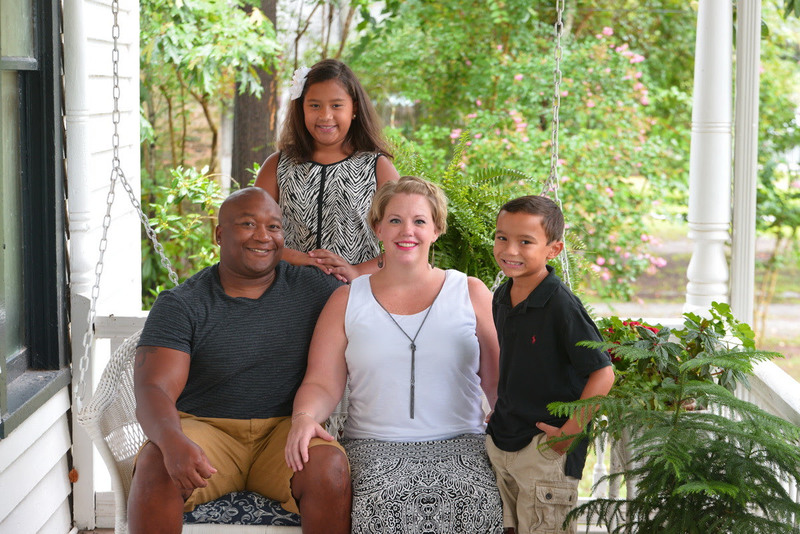 Coach Bowles is married to the former Amanda Ray (Teacher at East Coweta) of Sharpsburg, GA. 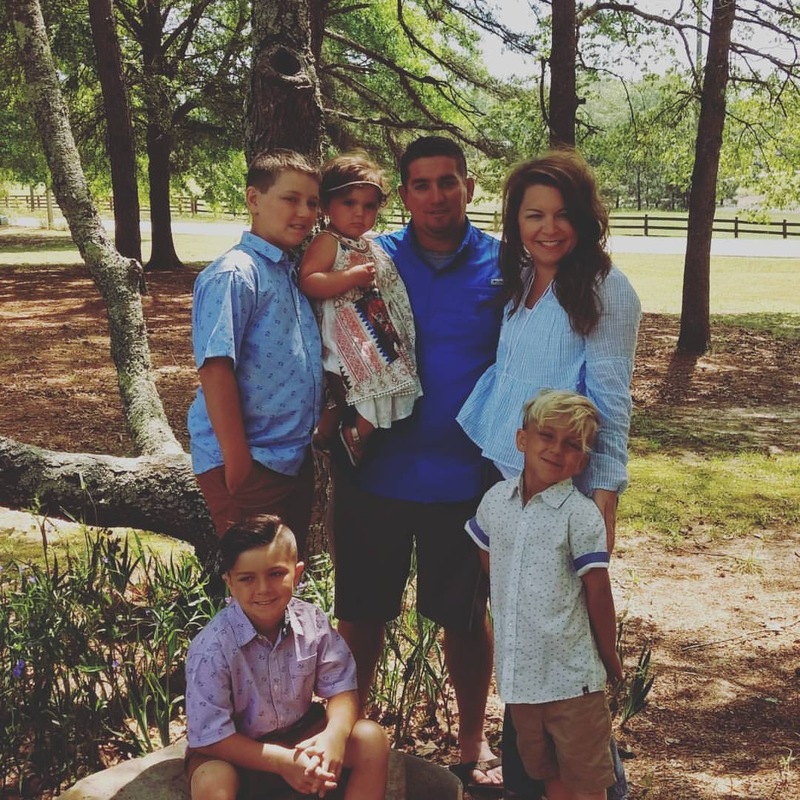 They have been married for 16 Years and have five children: a daughter, Josie Paige (August 10, 2005-August 10, 2005),three sons, Easton 12, Jax 9, and Hawk 7, and a little girl, Irelyn (Izzy) (3). 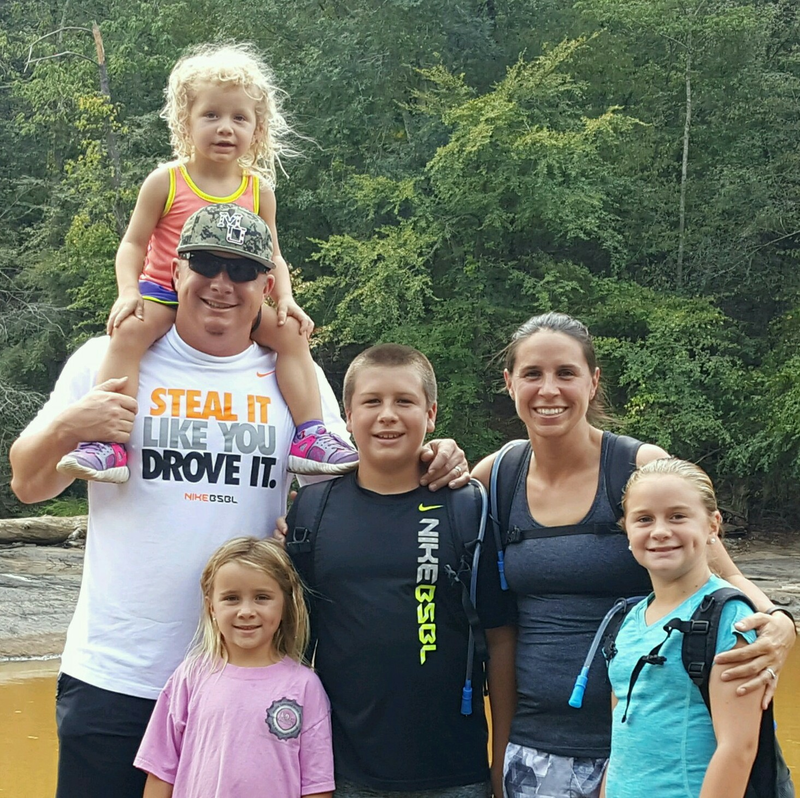 Coach Bowles and his family reside in Senoia, GA.
Tyler Ridgeway is entering his third season coaching High School baseball and his second season as a Varsity Assistant Coach for the Indians. Coach Ridgeway oversees the defense for the Indians and looks forward to working with these young men. Upon graduation from East Coweta High School in 2011, Coach Ridgeway attended Georgia Southern University where he pursued a degree in History. 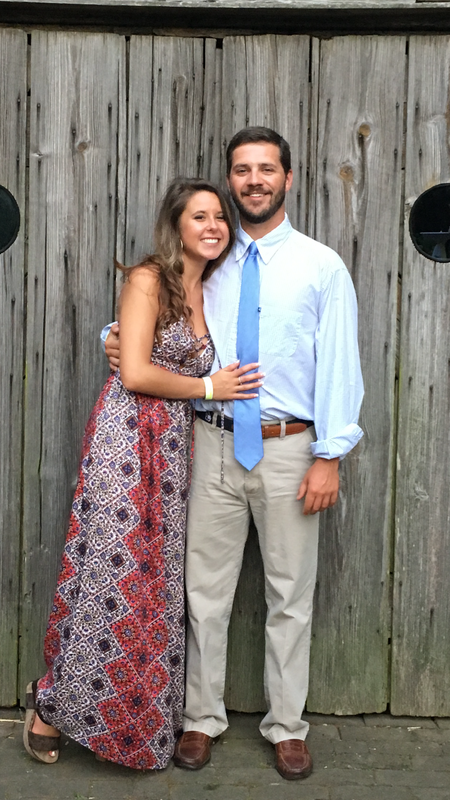 Coach Ridgeway is currently working on a Master’s degree in Special Education from the University of West Georgia and will graduate this summer..
Coach Ridgeway and his long time girlfriend recently got engaged this past December. They have no children together but they do have a pug named Shaw. Kalyn is currently working on her M.Ed in Clinical Mental Health Professional Counseling at the University of West Georgia. 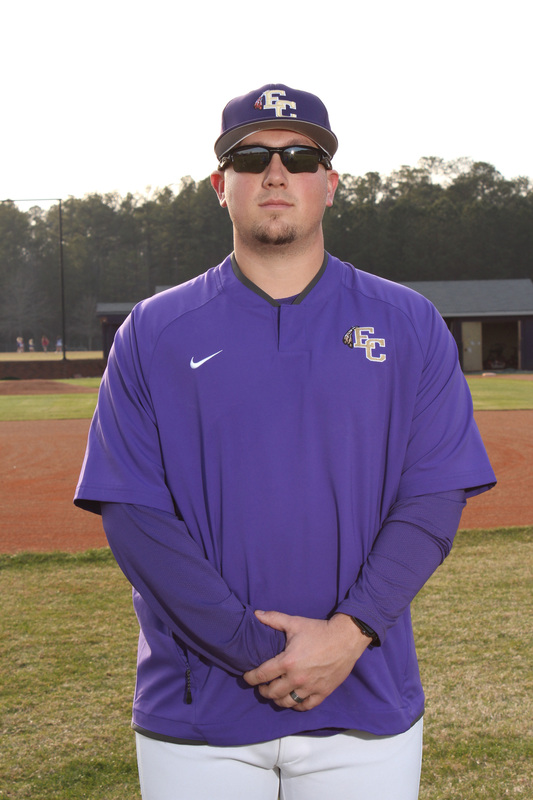 Coach (ROC) Coleman is beginning his 14th year with the East Coweta Baseball program. He also serves as the physical education teacher at Jefferson Parkway Elementary. Coach Coleman also served as a Varsity Assistant Football Coach at ECHS for 13 years coaching defensive line, linebackers and running backs. He attended Jacksonville State University and was a 2 year letterman for the football from 1998 - 1999. After his career ended because of injuries, he became a student coach his final 2 years. While attending JSU, he earned a Bachelor's Degree in P.E. and Health. He is currently pursuing his Masters Degree in Health and Physical Education at Jacksonville State University. Coach Coleman is a native of Frisco City, Alabama where he attended Frisco City High School. During his time there he was a standout in baseball and football. His senior year he was an all-state performer in football. Coach Coleman is married to former Ricki Wynn. The couple has two beautiful children, Maya 10 and Mason 8. I’m a 2003 East Coweta honor graduate. I lettered in both football and baseball. I graduated from Georgia Southern University in 2008 with my bachelors and graduated from West Georgia wit my Masters in 2013. This is my 9th year teaching and coaching. My first three years were in Savannah, two at West chatham Middle School and one at Jenkins High School. The last five years I taught and coached at Sandy Creek High School where I was an assistant football coach and an assistant baseball coach for three years and a head baseball coach for two years. This is my first year teaching and coaching at East Coweta. I have a wife Hannah and two daughters, Paisley who is five and Bailey who is one. Coach Bowman is entering his 4th year overall as head 9th grade coach and varsity assistant coach (2014-Present) at East Coweta High School. 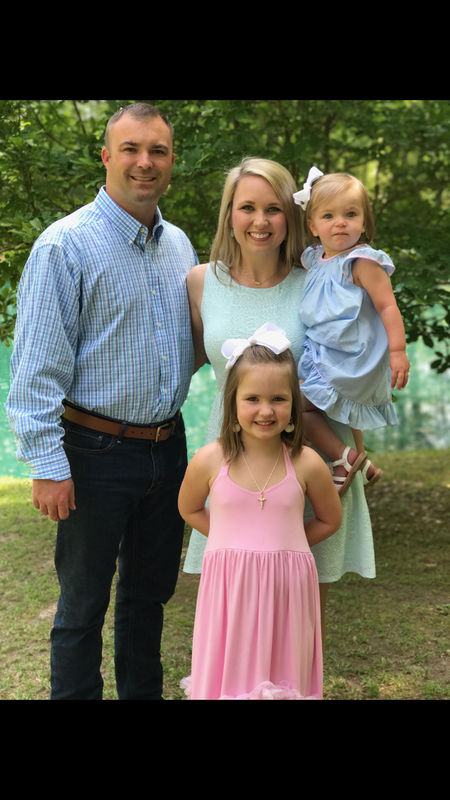 Coach Bowman is a Native of Fayetteville, Ga, and attended Whitewater High School where he lettered in three sports (football, baseball, and track). Coach Bowman was a top prep performer for Coach Amos McCreary at WHS …earning first team All-Fayette County, All-Region and was the Wildcats team captain. Upon graduation from High School Coach Bowman received a football scholarship to the University of West Georgia where he lettered in football for 4 years from 2009-2012. In 2012 Coach Bowman was selected to the Gulf South Conference All-Academic Team as a senior. Coach Bowman graduated from UWG in the fall semester of 2013 earning a degree in Bachelors of Science in Special Education. Coach Bowman holds a Masters degree in Instructional Technology, and he is currently pursuing his Specialist Degree in Instructional Technology at the University of West Georgia. Coach Bowman was recently married to Ashley Bowman in the Summer of 2016. They reside in Senoia, Ga.
Coach Wilson is entering his 14th year of coaching at East Coweta High School and his 5th Year coaching in the baseball program. Coach Wilson has also served as the 9th Grade Football Defensive Coordinator and 9th Grade Football Head Coach. Matt is a graduate of Northeast Mississippi Community College where he played football and earned an A.A. in Liberal Arts. Matt then played 2 years of football at Alabama State University where he received his B.S. in education. In 2010 Matt earned his Master’s degree from Liberty University. Matt has two children, Levi (16) and Lily (12).